This service is designed to allow customers to have an option to pick and choose their preferred devices, plans and duration based on their needs and requirements. 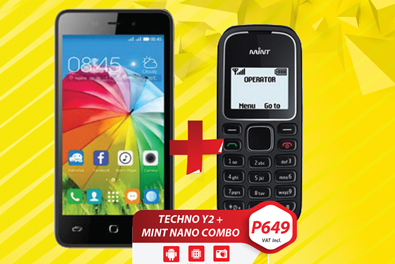 It provides a convenient way for customers to buy devices and postpaid plans. Device upfront fees options available start from 20%, 40% and 60% of the device price. MyFlexiplan packages are available on 6, 12 and 24 months contract duration. Monthly payments is dependent on the upfront fees and duration selected. 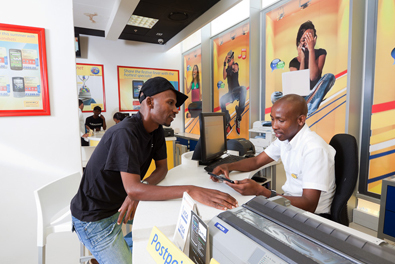 All other terms and conditions for postpaid contract requirements apply. Device vouchers are available through monthly installments. 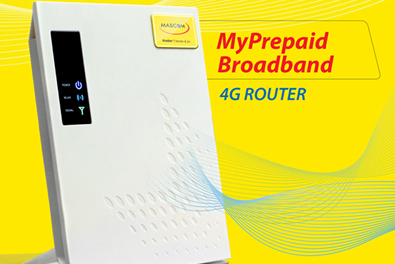 Visit your nearest Mascom Shop to get MyFlexi Plan.